Something to consider is accessibility to your whole house by whoever is living in it, at all stages of their lives. While building regulations stipulate that you have to have accessible bathroom facilities on all levels, which all of our houses do, you might also want to consider making it easy to access upstairs and downstairs by adding a lift. Our partner, Aritco, the leading home lift specialists, can fit their lifts into many of our models, and have worked with our architects to ensure that the lift is then situated in the best place in each house. 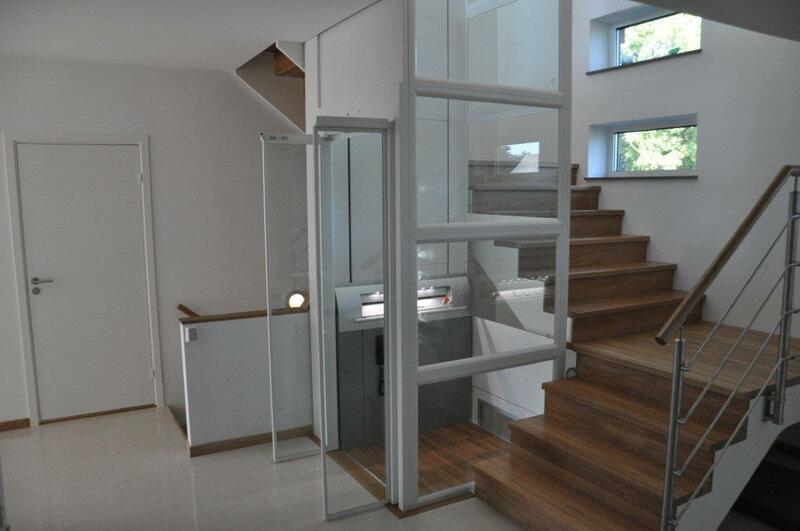 See Aritco’s 3D Home Lift Planner for more information on how their lifts can fit into our houses.